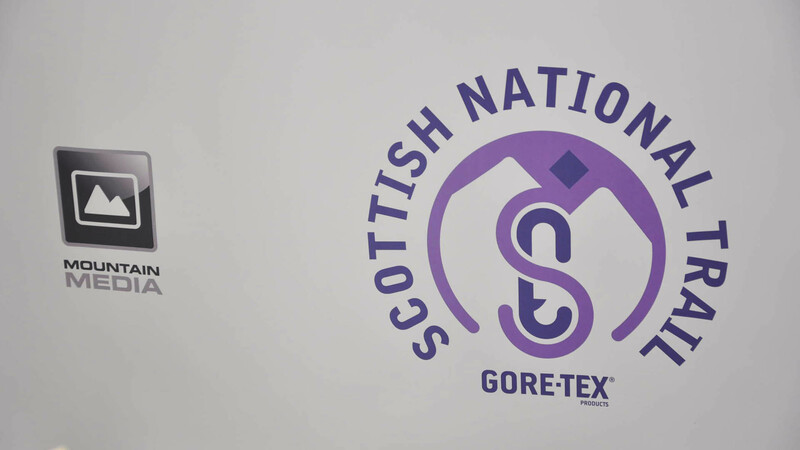 Mountain Media commissioned us to create a new logo to identify a new long distance trail they were creating in partnership with GORE TEX®. 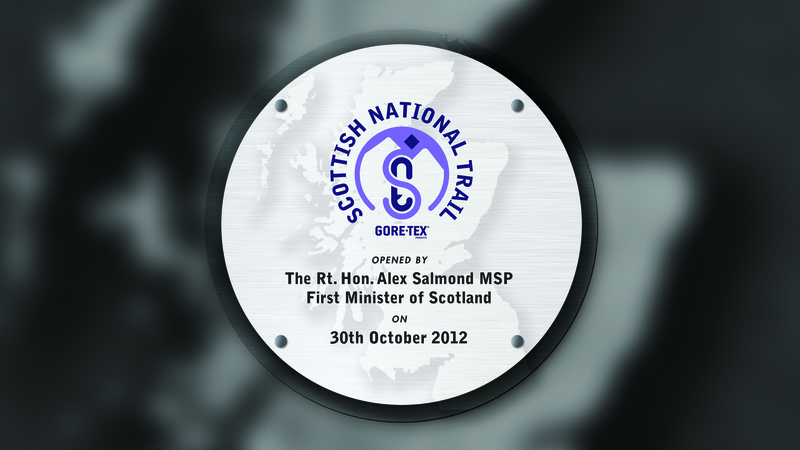 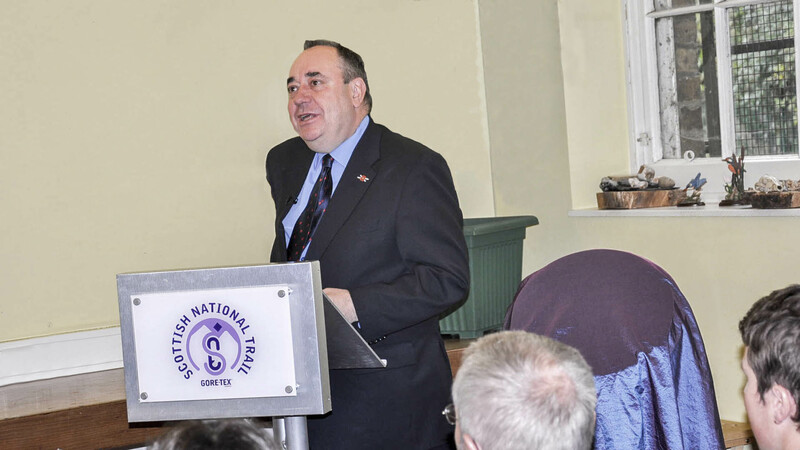 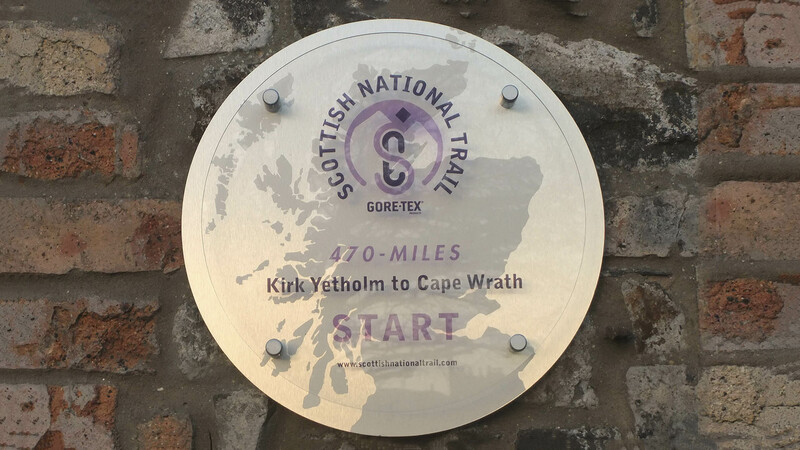 The Trail featured in a two-part BBC Scotland documentary and was formally launched by Scotland’s First Minister, Alex Salmond MSP. 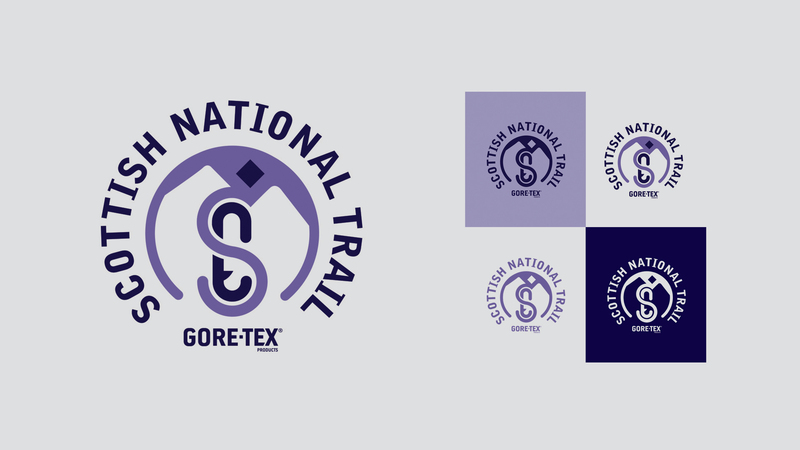 We chose to use a colour palette true to the environment the trail passes through. 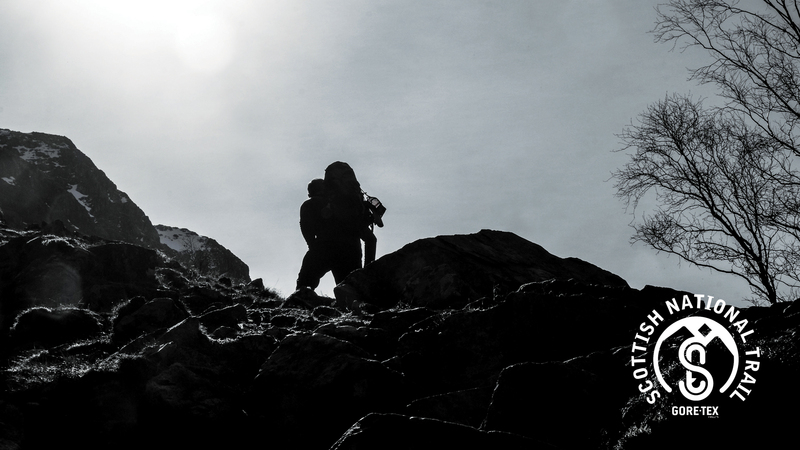 The violets and blues used were chosen as the “character” colours from such environments.